Melting in the Singapore heat? 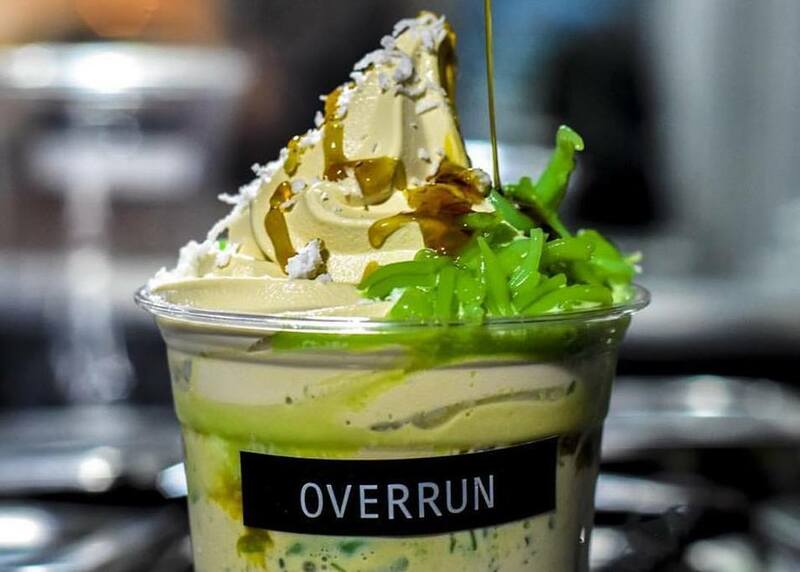 Find something worth melting for with our list of some of the city’s best ice cream parlours. 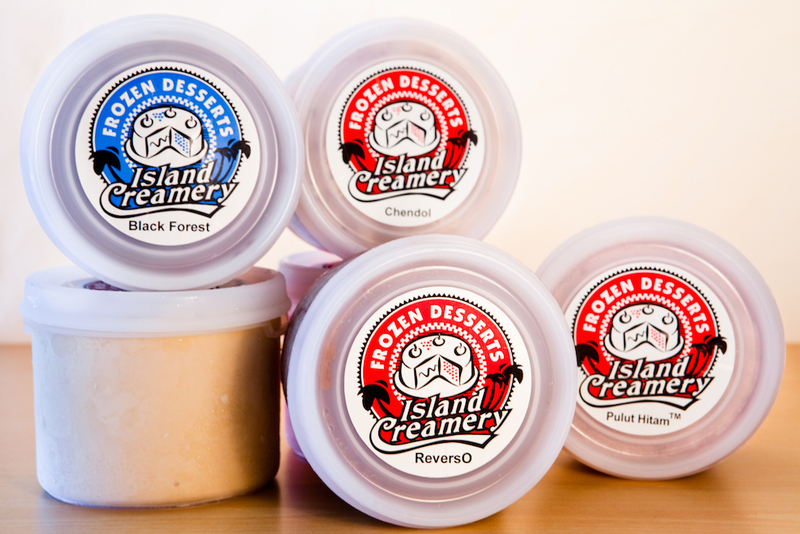 You scream, I scream, we all scream for ice cream in this unforgiving tropical heat. 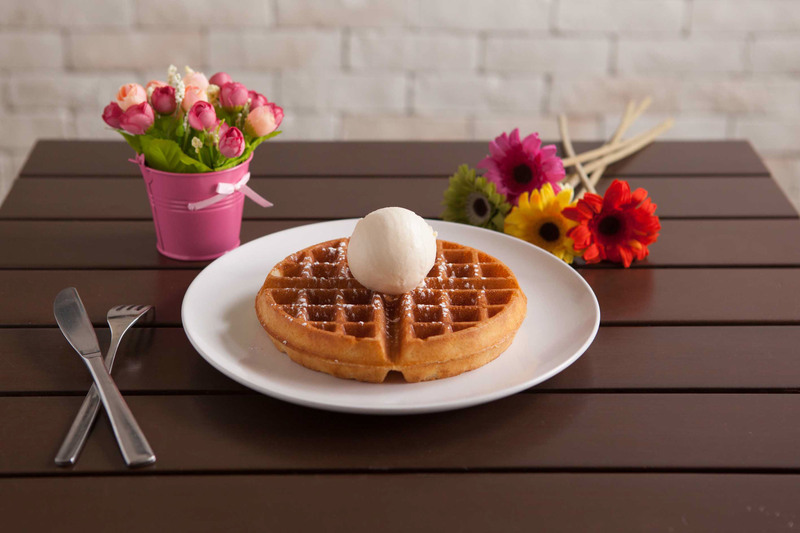 With an abundance of ice cream shops that sell a wonderful variety of flavours, Singapore is a lot of bearable when you treat yourself to an artisanal cup or a classic cone. 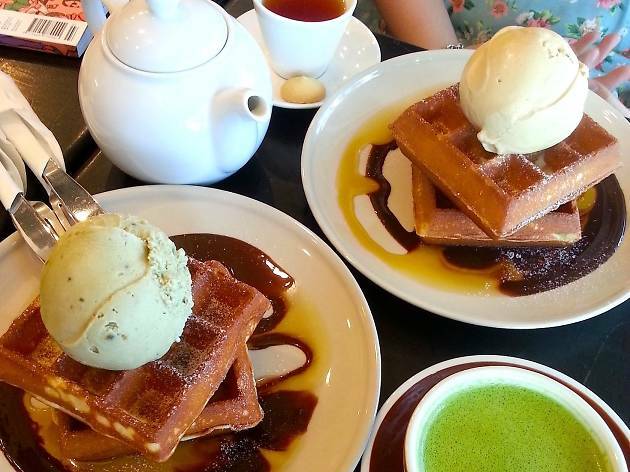 Not including the $1 ice cream stand uncles, here is a list of 17 of the best ice cream shops in Singapore. Get your lickers ready and prepare for a brain freeze. Cross your sticky fingers that they still have your favourite flavours left! 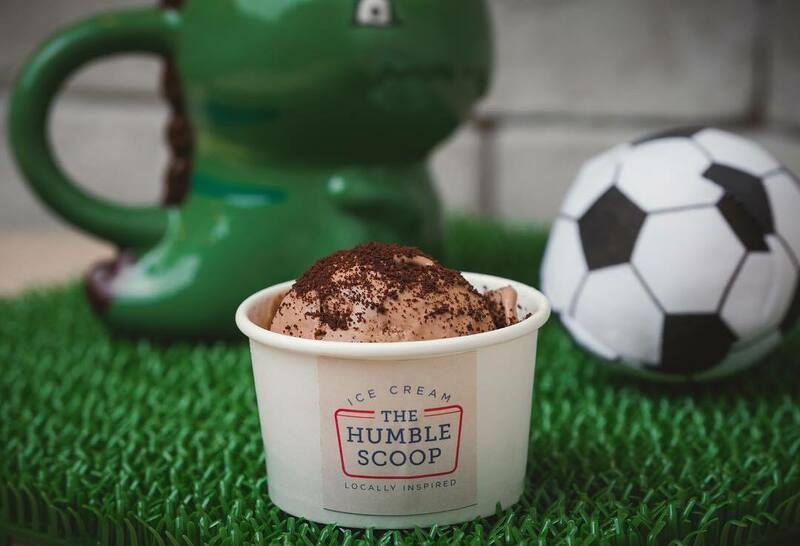 At the basement of this old shopping mall, you'll find The Humble Scoop, a new ice cream parlour in the East. 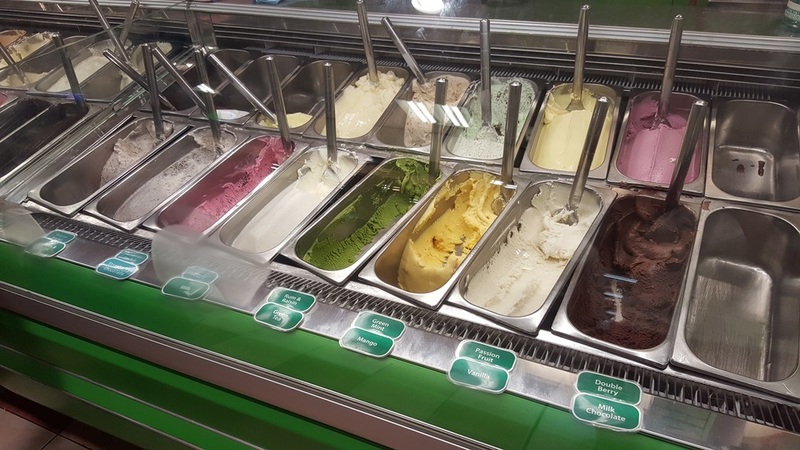 Unlike other ice cream places, this shop only serves home-made ice cream with local and nostalgic flavours. 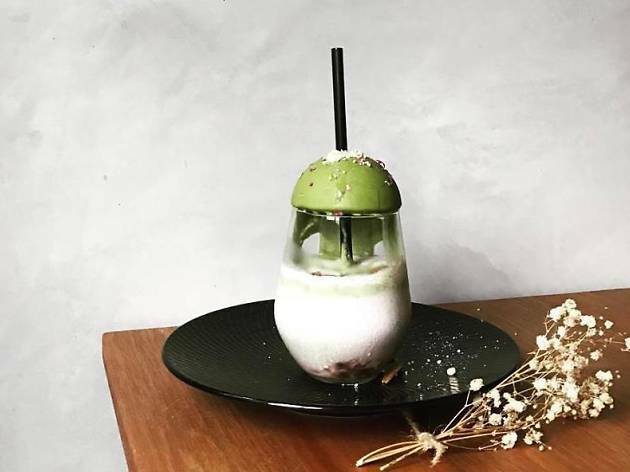 There is guava with sour plum, pulut hitam, the In-Kueh-dible which is a salted coconut and gula melaka concoction and more delightful flavours you'll be sure to recognise. With a touch of irony in their branding, Merely Ice Cream creates a lasting impression with the name, and its yummy ice cream. 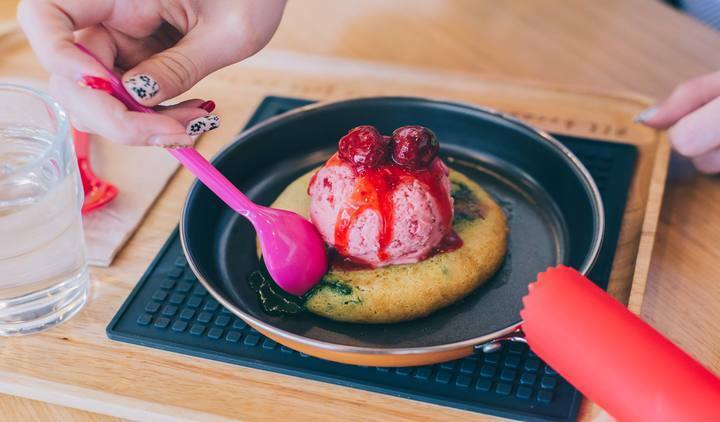 First opened in 2012, this ice cream parlour aims to debunk misconceptions about ice cream being full of artificial flavour and makes its scoops with merely common ingredients. With single servings starting at $3.30, Merely’s ice cream is made from scratch for customers to get a taste of the quality and freshness of their ingredients. TRY The classic chocolate made with premium Valrhona Cocoa Powder, or the pistachio ice cream made with premium pistachios from Italy. 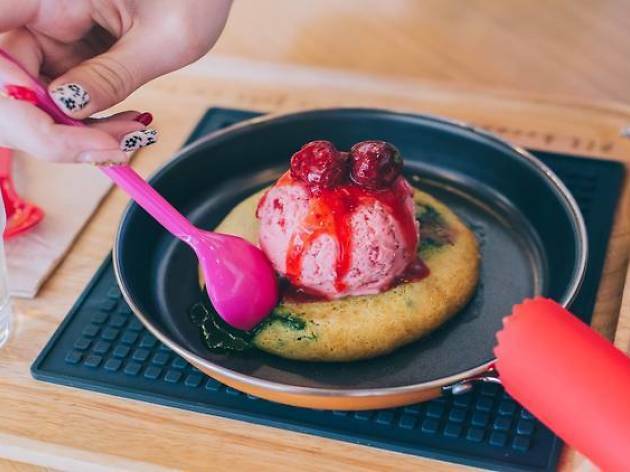 Originating in Bangkok, this dessert place serves cookies with a scoop of ice-cream slabbed on top, served in a hot plate. 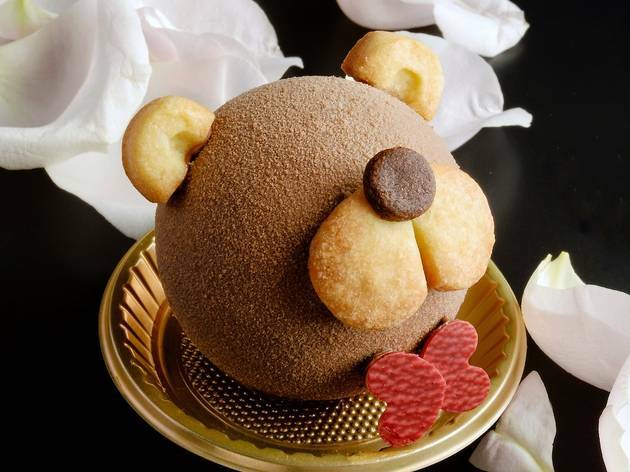 This decadent treat with its melty, gooey centre accompanied by the sweetness of the ice-cream is a heavenly mix, one that will leave you mouthing platitudes. 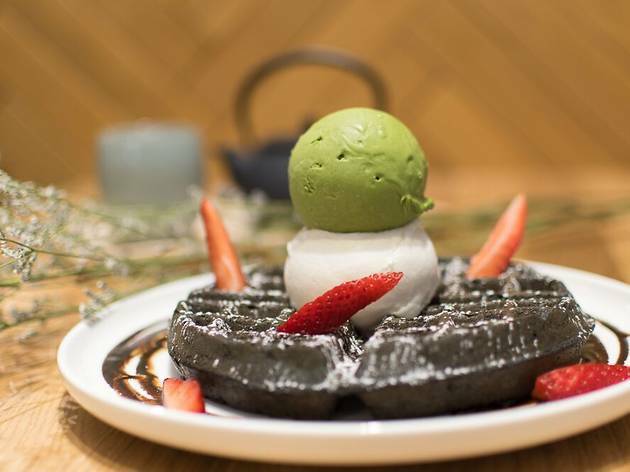 Get their decadent Choc-A-Lot ($8.90) for its rich chocolate lava filling that oozes out with one push or the Monster Matcha ($8.90) if you're unafraid of matcha overkill. 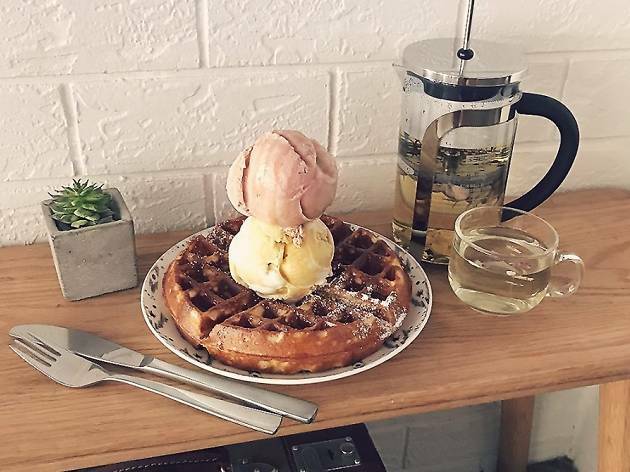 This neighbourhood ice cream and waffle parlour deep in the heartlands of Singapore is as delicious as it is Instagrammable. Take it its neon light display, the intoxicating scent of buttermilk waffles and generous scoops of ice cream – it's a feast for the senses. Scoops are priced at $3.50 and come in unique creations. 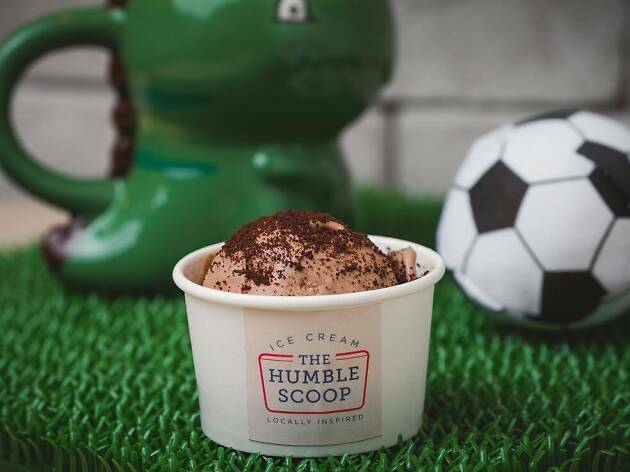 The grand-daddy of Singapore's boutique ice cream scene is all about championing local flavours. 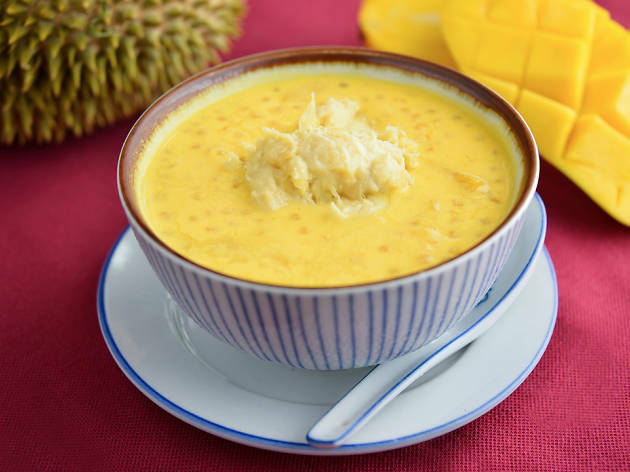 There are options like the obligatory durian and milo, and other unusual offerings such as pulut hitam, tiger beer sorbet and even Singapore Milk, made with cow's milk from a local farm. 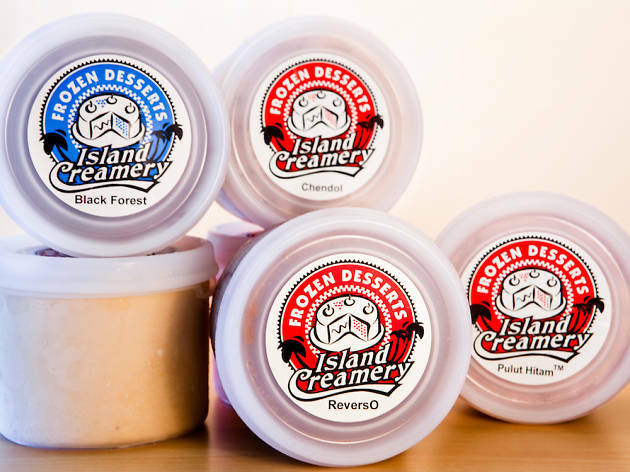 The ice cream here is incredibly dense and rich, but notably, Island Creamery doesn't use any eggs or gelatin – just milk, fresh cream, and intense churning. 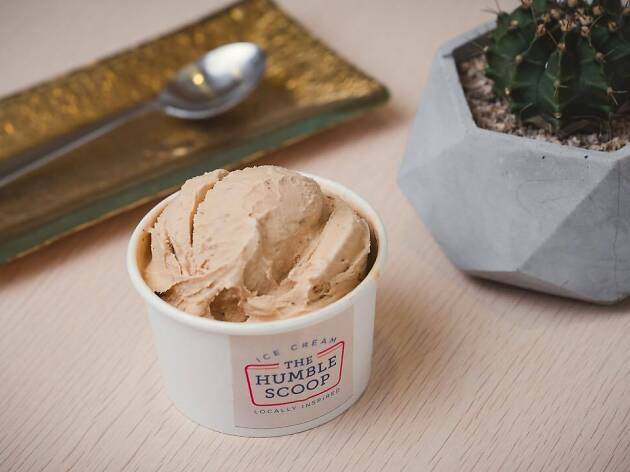 Prices are dead affordable (scoops start at $3.80) and we love the laidback, neighbourhood vibe. TRY The Pineapple Tart. Tastes just like the real deal, thanks to all those crumbs of pineapple tart. Simple flavours done really well, that's the ethos behind Apiary. 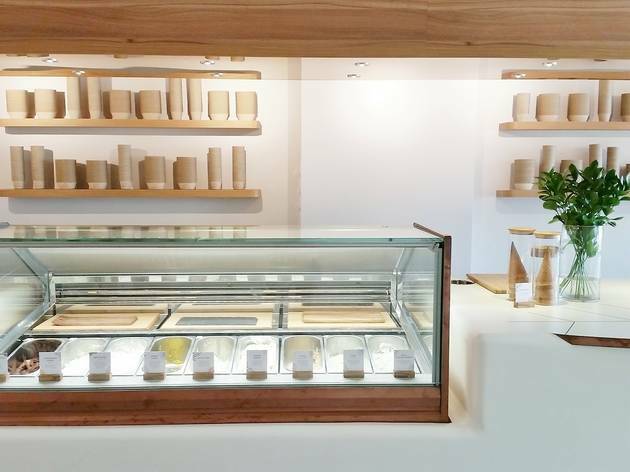 The minimalist ice cream parlour on Neil Road favours classic parfums (from $3.90 a scoop) such as ferrero rocher, pistachio (made with Sicilian pistachio for nuttier intensity) and black sesame. It's also found success in experimental concoctions such as Blue Milk (tinted with butterfly pea flowers) and Pink Peppercorn. 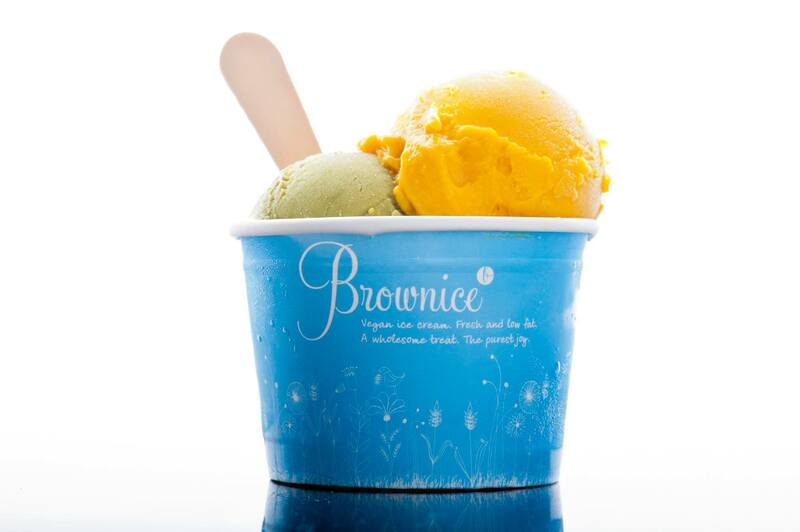 Flavours rotate frequently – there are about 18 at any one time, two of which are always sorbets. 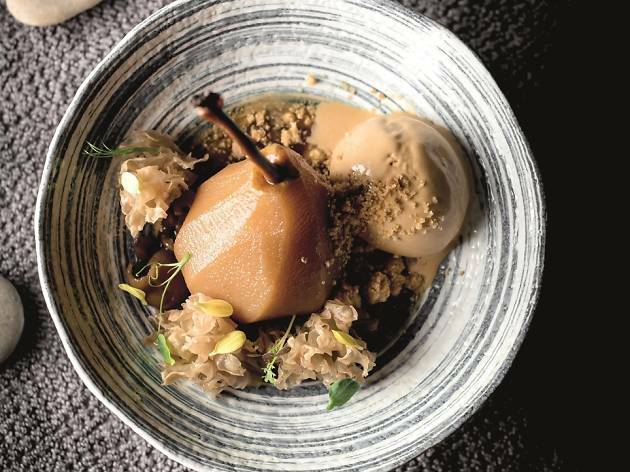 TRY Apiary, the eponymous signature. 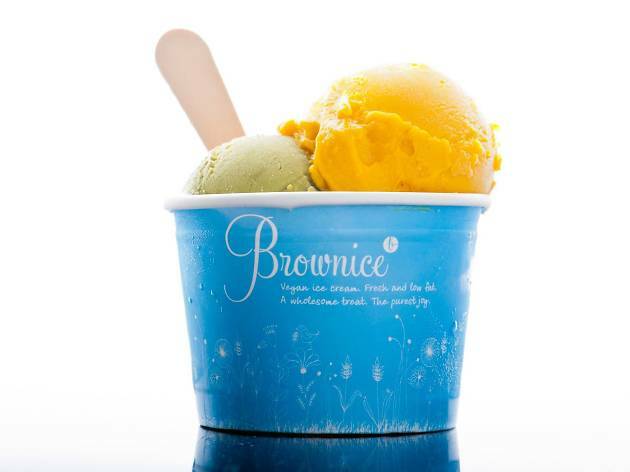 The base is always honey ice cream, and they often switch up the fold-in ingredients - bee pollen, cacao nibs, nuts etc. Matchaya may be locally owned, but its Nihonesque soft-serve is just as authentic as some of Japan's best. 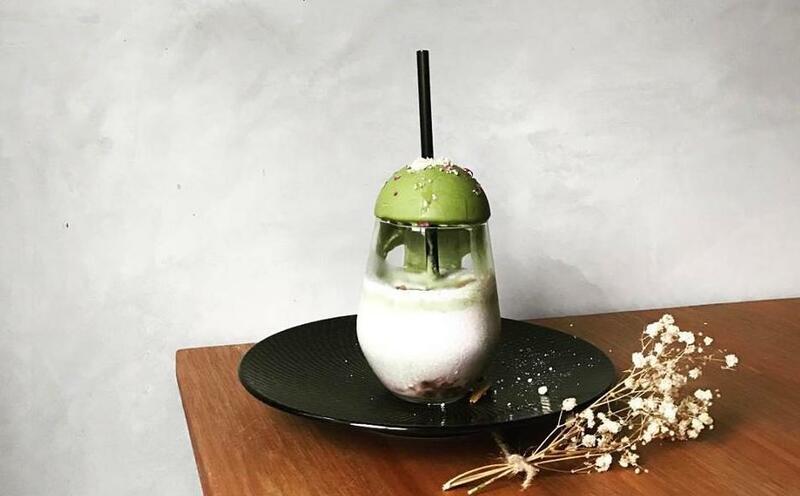 There are only four flavours (two, if you're at Icon Village) – matcha, houjicha, goma, and Hokkaido milk – though they frequently introduce seasonal ones like sakura and ichigo. The soft-serve is excellent on its own (from $5.90 a cup) or you can add classically Japanese toppings such as kinako powder and warabi mochi. 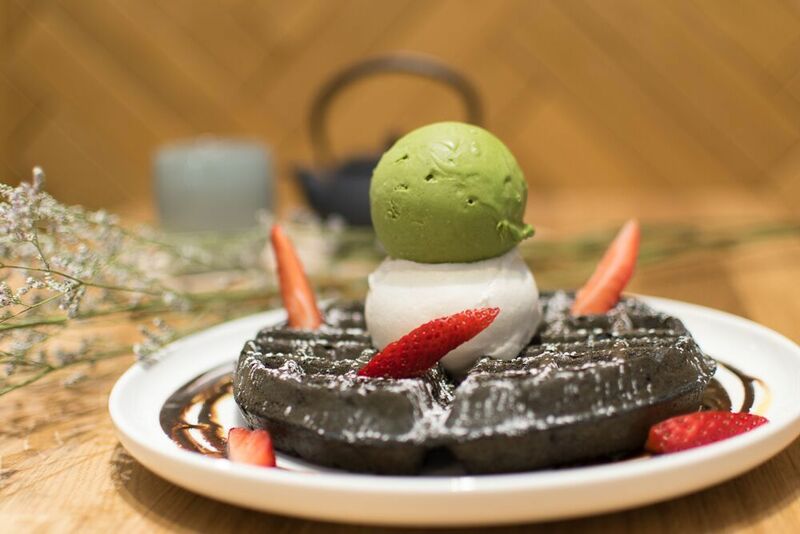 The Cathay outlet also has a small dine-in nook where they serve kakigori and fondue in matcha, houjich and sesame flavours. 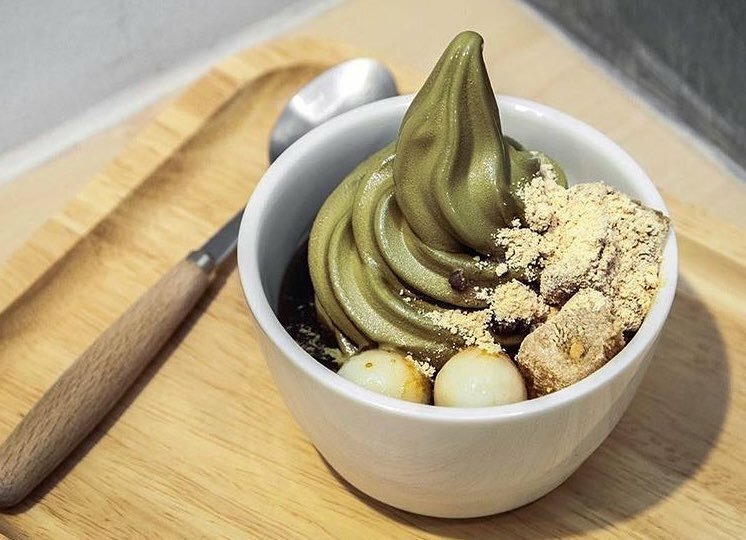 TRY Houjicha soft-serve, for its toasty aroma and caramel-like notes, and preferably with some of those wobbly warabi mochi. 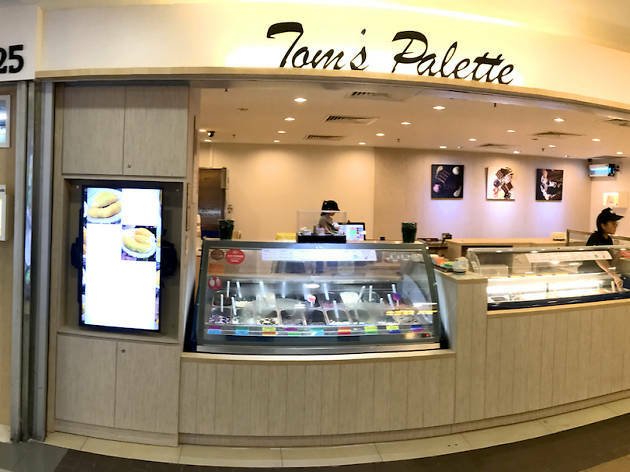 Another veritable institute, Tom's Palette isn't one to shy away from unorthodox flavours (from $3.60 a scoop). They make a point to create a new flavour every month and its repertoire now stands at over 150. Among ist wackiest: white chocolate nori and parmesan cheese and cream crackers. Its spirit of innovation has also resulted in a handful of vegan flavours such as peanut butter brownie and coconut gula melaka. Fun fact: none of the owners are named Tom. The shop's actually named after a naysaying good friend they were determined to prove wrong. TRY Salted egg yolk. It's legit gau, thanks to all that salted egg yolk. 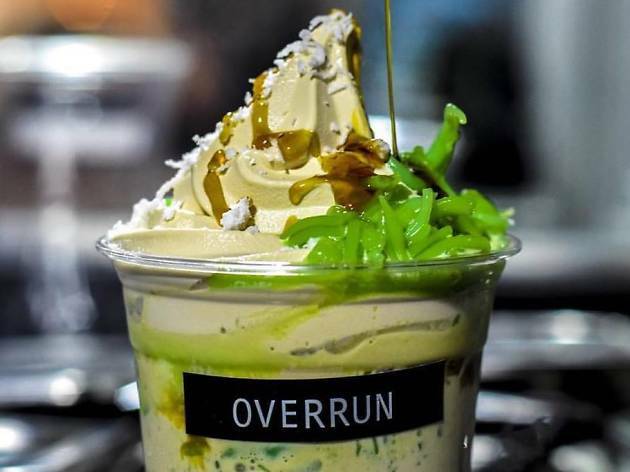 Several ice cream parlours have attempted chendol, but the version at the Muslim-owned Overrun is hands-down our favourite. 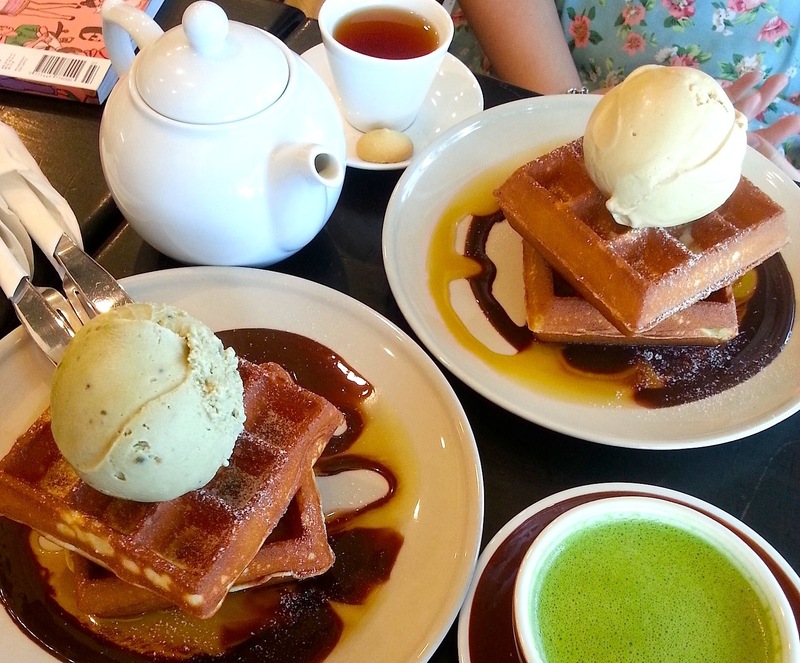 We love that the gula melaka-steeped soft-serve ($6) is aromatic without bordering on jelak (the serving size is huge!) and the obligatory sticky syrup is rightly intense. It comes with chendol and desiccated coconut flakes too, though we find them distracting. 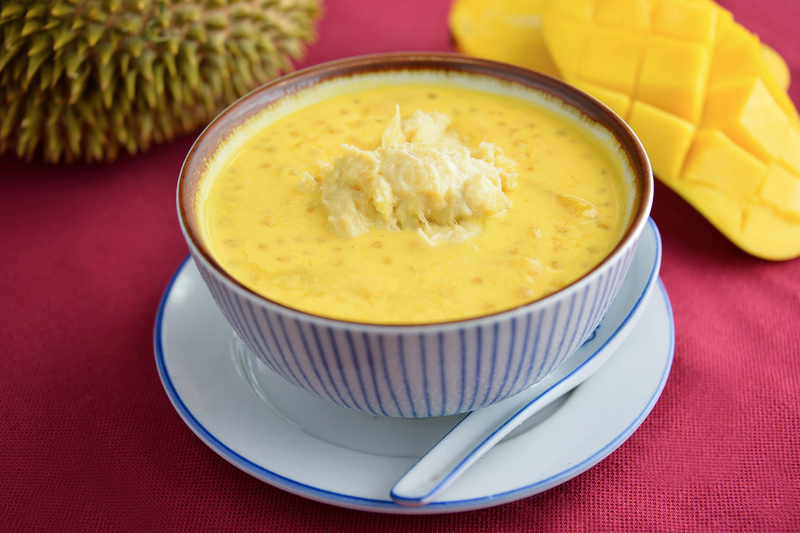 You're better off upgrading yours to a Durian Chendol ($8) to pile it with durian puree. Chendol's the mainstay, with one rotating flavour each week – snickers, mango sticky rice and the like. 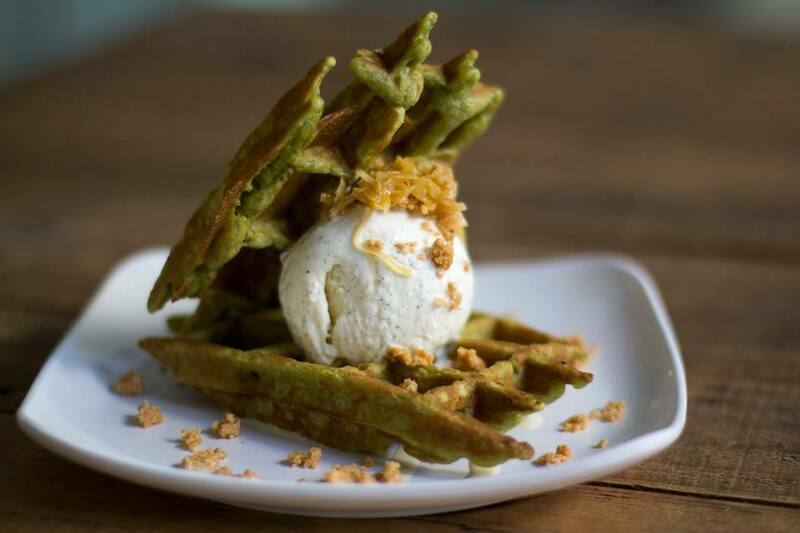 TRY The signature chendol ice cream. 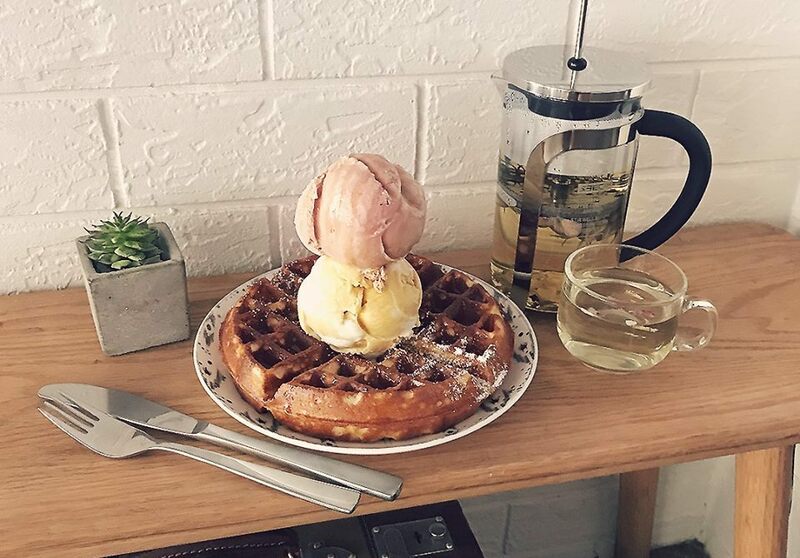 Fatcat's claim to fame is their salted egg yolk sauce for waffles but we'd like to draw your attention to their awesome tea-flavoured ice cream (from $3.90). Earl grey lavender! Genmaicha! Assam tea! Smoked oolong tea! Along with other unconventional fare like smoked chocolate, watermelon soju, and butter beer. 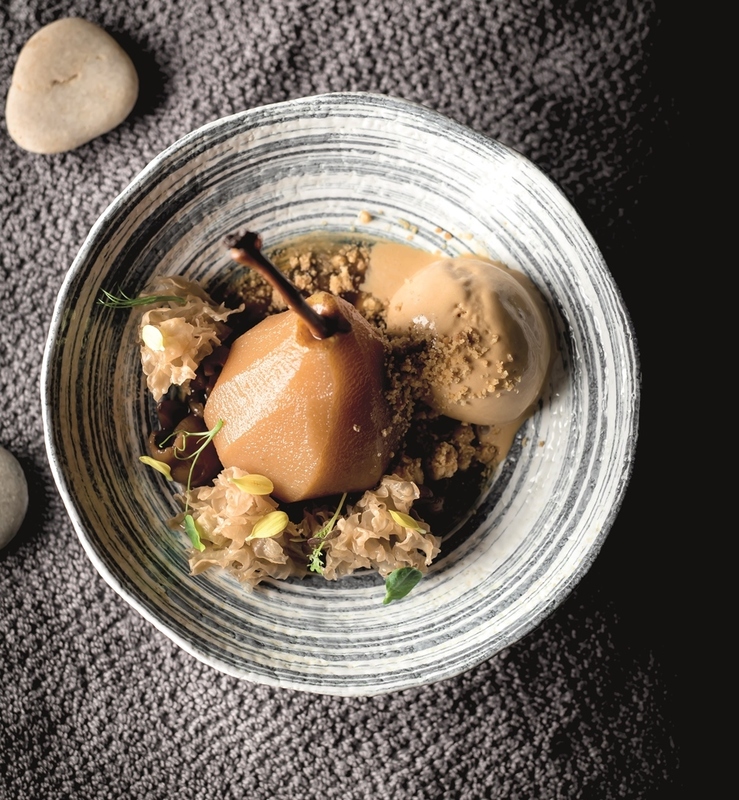 For even kookier combinations, look to their seasonal desserts menu, many of which comprise theatrical elements such as chocolate-coated ice creamed suspiciously like pebbles, and pinata-style milkshakes you gotta whack through. TRY Earl Grey Lavender. One of the best in town, it’s ambrosial and luscious like it should be. 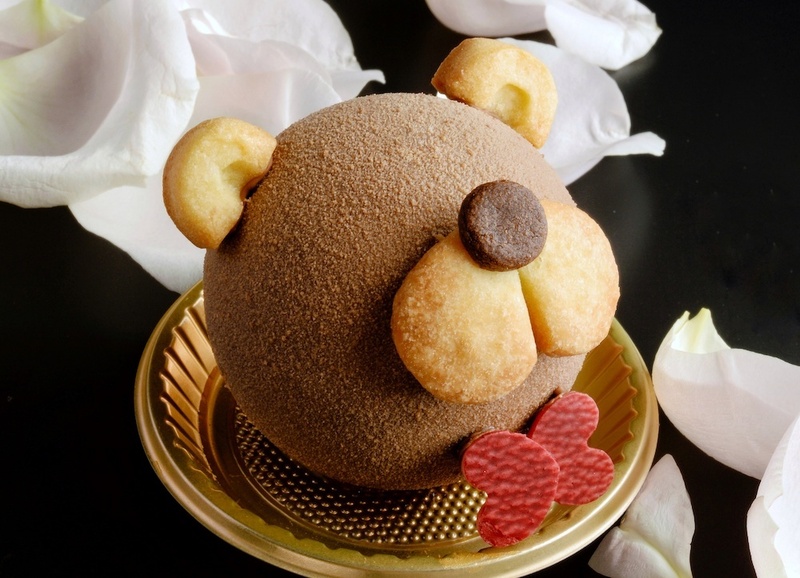 Founded by Gyo Kimura in 1979, this dessert shop and teahouse originated in Tokyo. 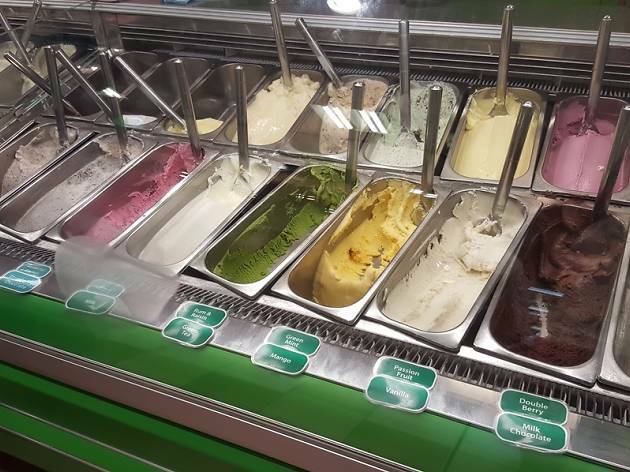 Ice cream flavours in their display freezers range from vanilla options like milk and dark chocolate and well, vanilla. 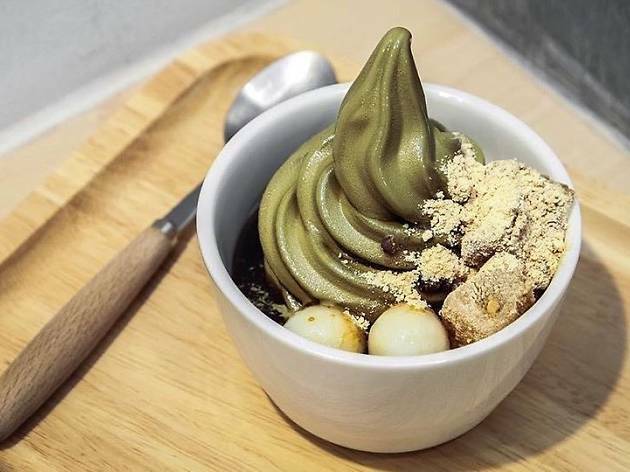 But the creamy Hokkaido milk that the brand prides itself on using is more likely to be enjoyed in scoops of green tea, black sesame, lychee and sweet potato flavours. Have it heaped and smoothed out on a cup, or order a mix of flavours peaked on a sturdy wafer cone. 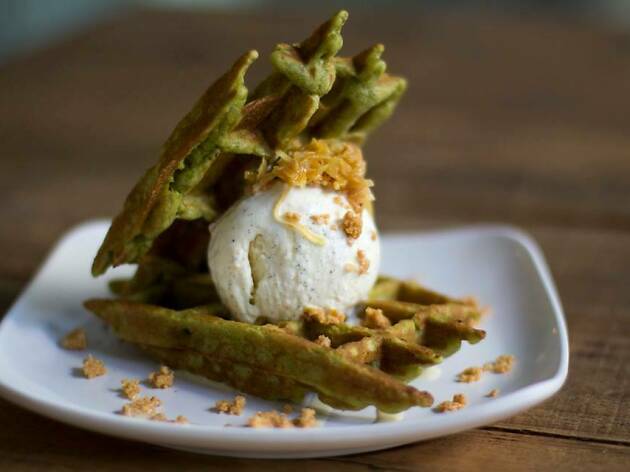 TRY Matcha – it's smooth and slightly bitter just the way green tea ice cream should be. ingredient ice creams starts to melt on top of it. Thai iced tea, Earl Grey and salted gula Melaka. 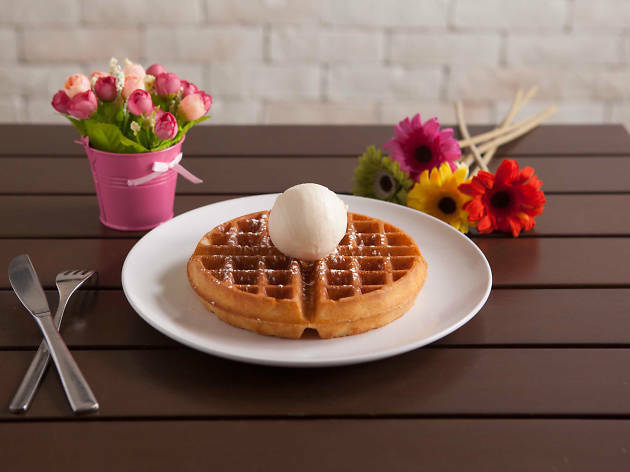 Tucked in a HDB block flanking the Yishun Neighbourhood Park, the ice creams here are made in-house, which explains crazy creations like Tiger Beer with salted almonds, Mr Potato Head – salted caramel, vanilla ice cream and chocolate-coated potato chips – and orh nee (Teochew yam paste). 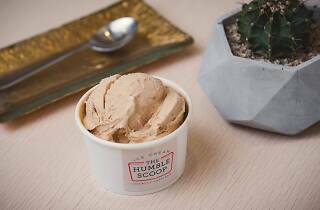 Have it by the scoop ($3/classic, $4/premium), or topped on waffles ($4.50/golden waffle, $6/charcoal with salted caramel sauce). TRY Thai milk tea. Unlike its liquid counterpart, the ice cream version available here isn't too cloyingly sweet.